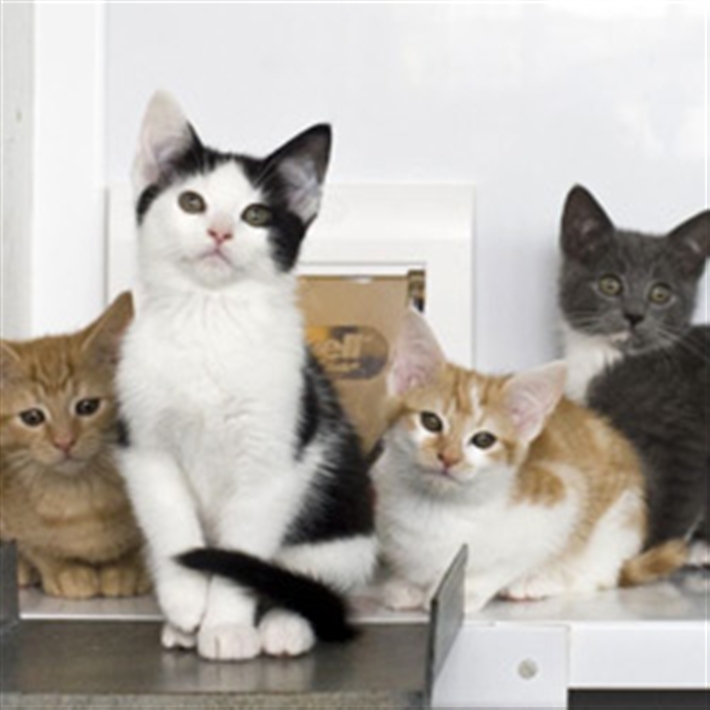 Cats Protection Lanarkshire Branch is run by unpaid volunteers. Our branch uses funds raised locally by our amazing volunteers and supporters to care for the cats we rescue and rehome. Details of cats needing a home can be found in the Adopt a cat section of the website. We cover postcode areas ML1, ML2, ML3, ML4, ML5, ML6, ML7, ML8, ML9, ML10, ML11, G74, G75 Our address is: P.O. Box 19080, ML1 9DX. It is important to get your cat neutered to prevent unwanted kittens. If you are worried about the cost of neutering or have a large household of cats we can help you to cover the cost with a neutering voucher.